“Unable to install Printer.Operation could not be completed” could occur during installing printer or using the printer, especially after a Windows upgrade or reinstall. The problem can be caused by several issues. If you run into this problem, just try the three solutions below and the problem should resolve. 1) Press Win+R (Windows logo key and R key) at the same time to invoke the Run box. 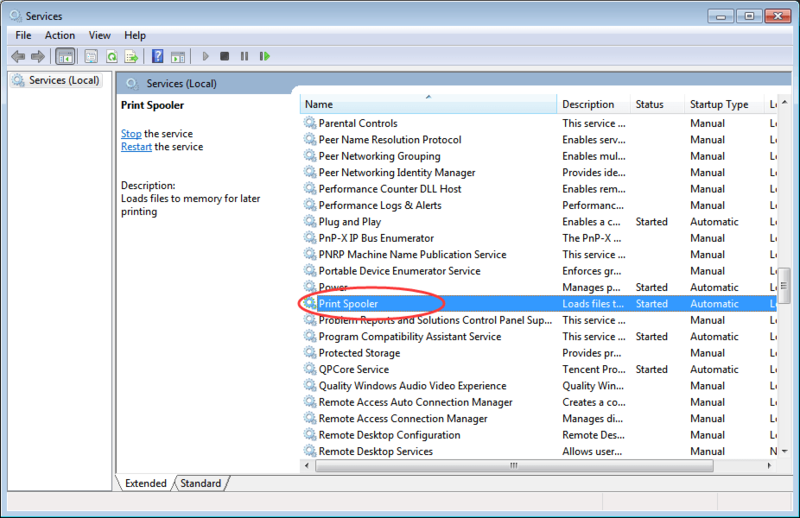 2) Type services.msc in the run box and click OK.
3) Double-click on Sprint Spooler to open the Properties dialog box. 4) If the “Service status” is Stopped, click the Start button. And make sure the “Startup type” has been set as Automatic. After that, click the OK button to save the change. 5) Reboot your PC for the change to take effect. This should fix the problem. If not, proceed to solution 2. 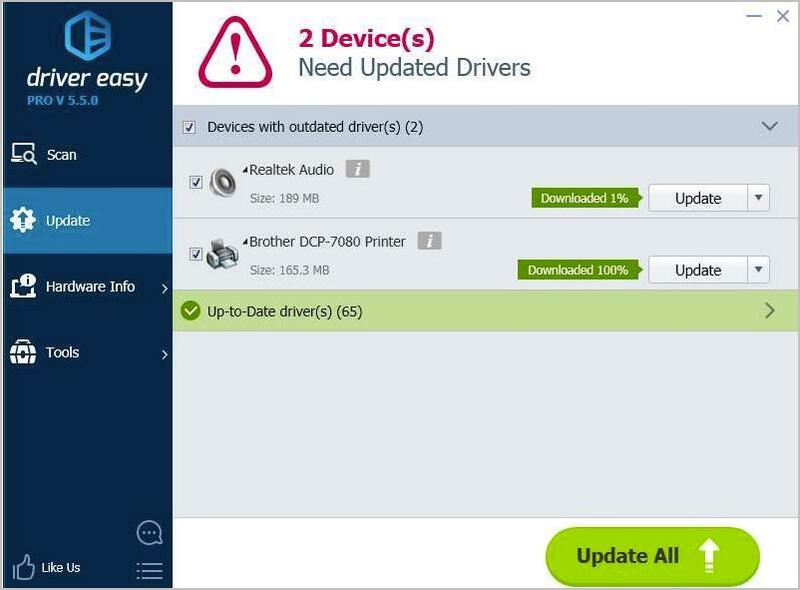 A faulty, corrupt or missing printer driver can caused “Unable to install Printer.Operation could not be completed” error. 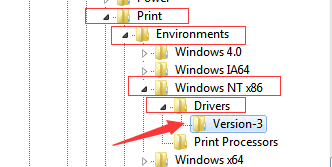 To resolve the issue, you can update the printer driver. 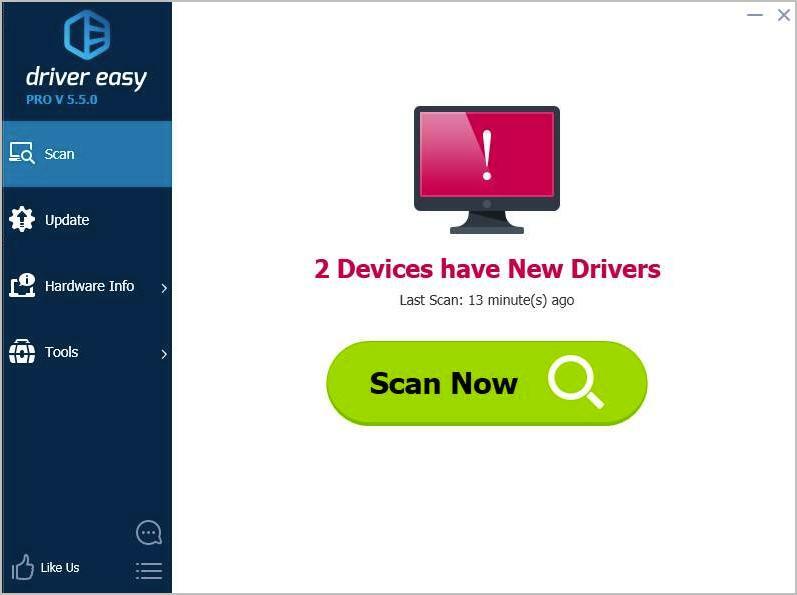 If you don’t have time, patience and computer skills to update the driver manually, you can do it automatically with Driver Easy. 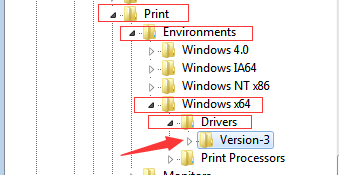 3) Click the Update button next to the printer driver to automatically download the correct version of this driver, then you can manually install it (you can do this with the FREE version). The problem can be caused by driver conflicting. To resolve the problem, you can delete the certain registry entries. 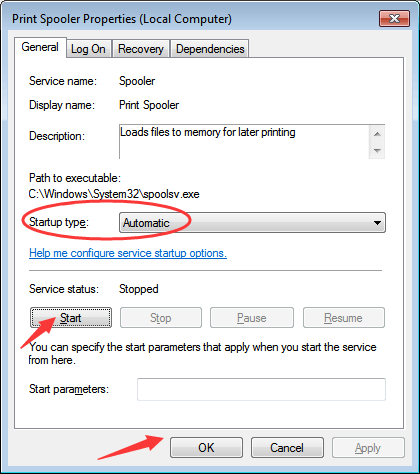 IMPORTANT: Modifying registry incorrectly can cause serious system issues. Before following the below procedures, it’s recommended that you back up the registry first, then you could restore them if necessary. 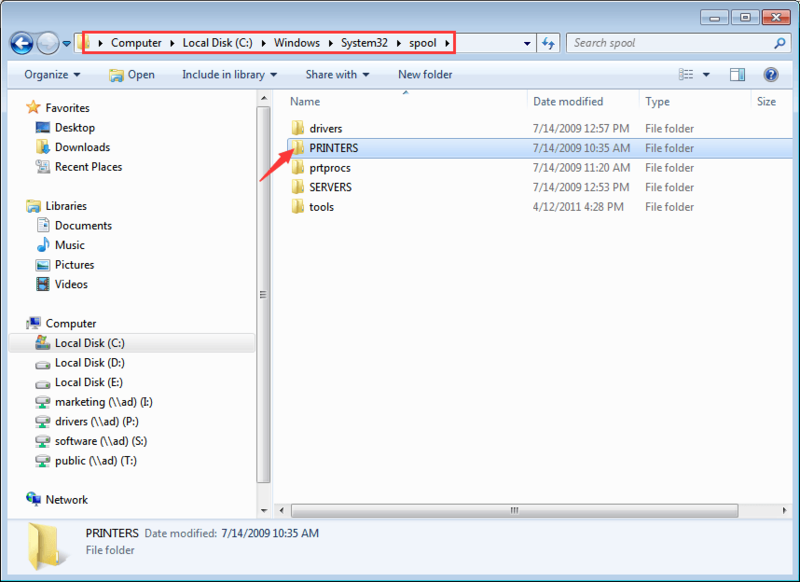 See How to Back Up and Restore Registry. 2) Press Win+R (Windows logo key and R key) at the same time to invoke the Run box. 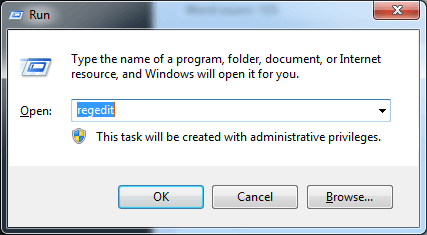 3) Type regedit in the run box and click OK to open the Registry Editor dialog box. 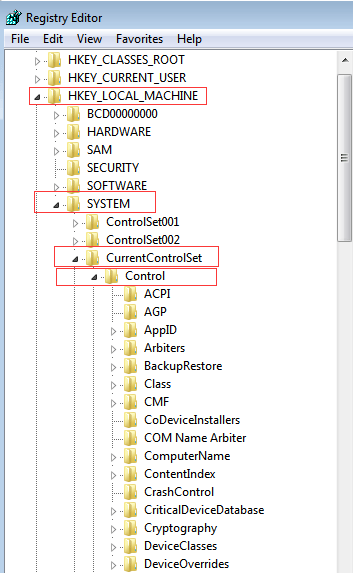 4) Locate the following registry key according to the system version installed on your PC . If you’re not sure what specific version of Windows you have, refer to Quickly Get Operating System Version. 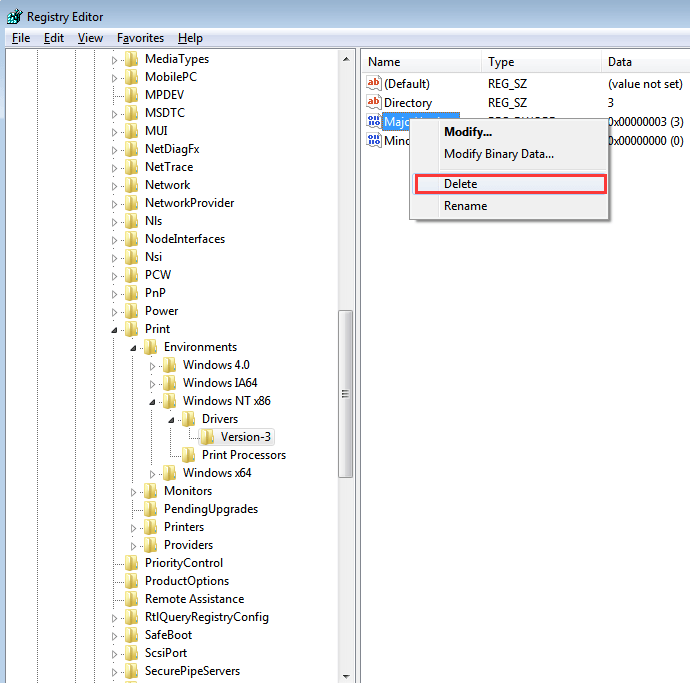 5) Select this folder and you will see all printer registry entries in right pane. 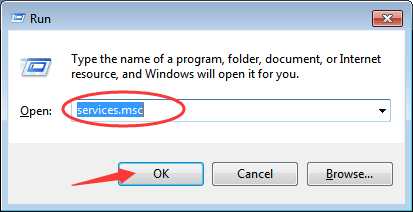 Right-click on the entry and select Delete from the context menu. Delete all registry entries here. 6) Start the “Print Spooler” service. 7) Reboot your PC and check to see if the problem is resolved. Hopefully solutions here will help you fix the “Unable to install Printer.Operation could not be completed” error. If you have any questions, feel free to leave your comments below. We’d love to hear of any ideas or suggestions.